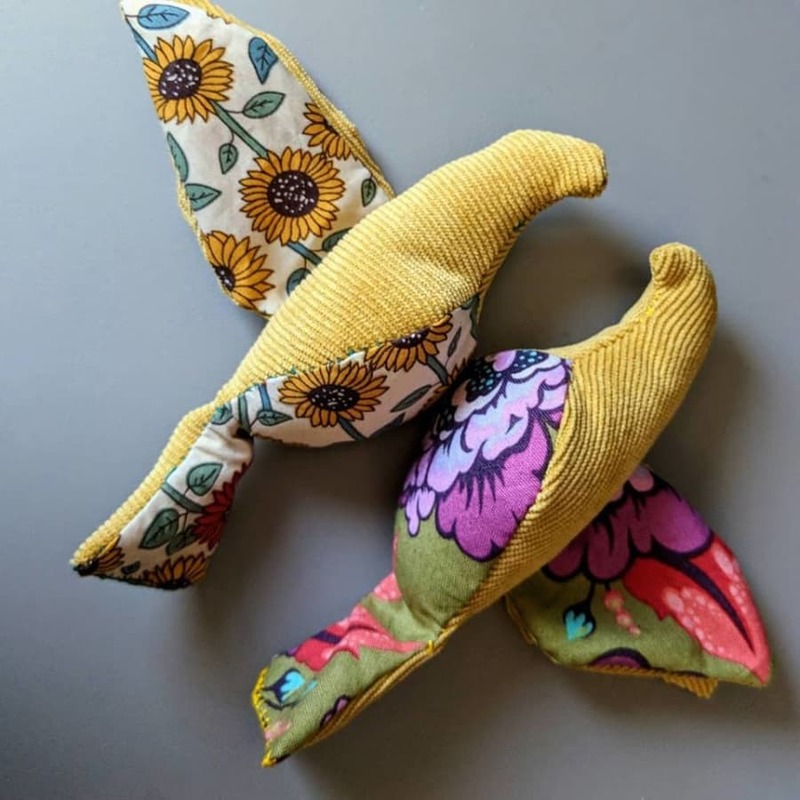 This is a relaxed, friendly sewing class and you will learn how to use a simple pattern to hand-sew a pair of pretty love birds! You will take away with you your birds, at least one of which will be finished in the class (NB Depending on previous sewing experience, you might not be able to finish the second in which case you will take home everything you need to finish it including needle, thread, material, stuffing and buttons/beads). 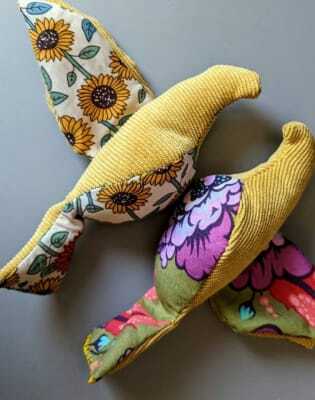 You will also take home the pattern pieces so you can make a whole flock of birds! Your first hot or cold drink is included in the price (beer, cider, wine, hot drink, soft drink) . Perky Blenders is an upmarket local cafe, with high quality hot and cold beverages. Ginette recommends the tumeric latte! Leyton Star has a great burger menu including vegan/veg options, along with a great selection of beers, wines and cider - great place to view the now famous Leyton hipsters! Leyton Technical, a comfortable and cozy local, has a charming sitting room reserved for us - with a chaise longue if Ginette works you too hard! According to Wikipedia, lovebirds get their name from the strong bonds they form, with the male and female spending much of their time close together, frequently preening each others feathers . . . how romantic! Don't forget your reading glasses if you wear them! 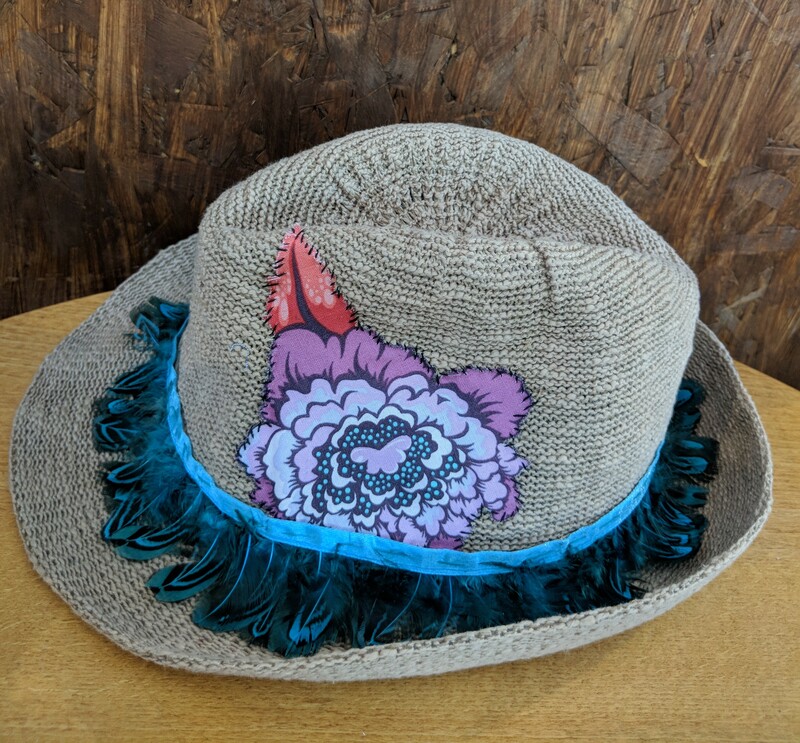 Ginette will provide a selection of fabrics with at least two plain coloured upper-body fabrics (including corduroy) and two patterned under-body fabrics. 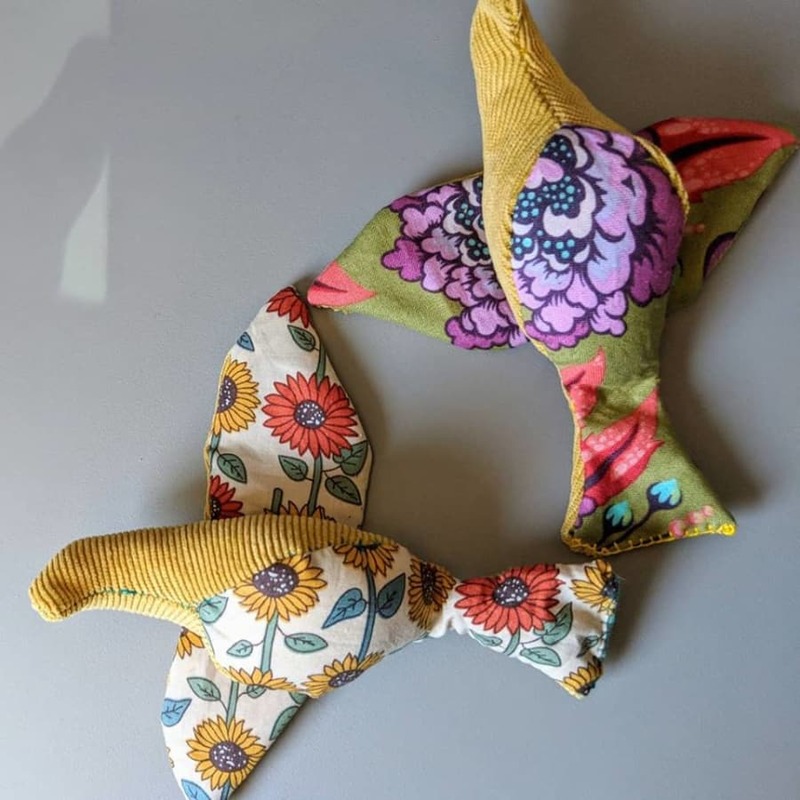 Everything else you need to start and finish your project is included the pattern, pins stuffing/padding, toning thread and needles. A few beads and buttons will be supplied in case you want to use them for eyes.